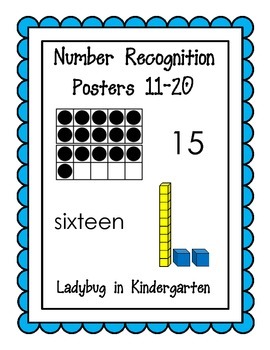 Number Sense Posters are great for developing number sense. 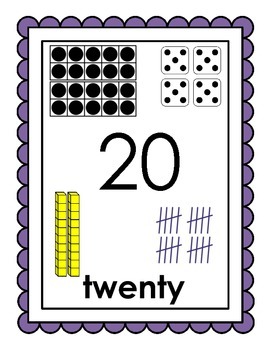 Students are able to see Teen Numbers in many different ways from ten frames, tallies, number word and dice. These posters will go great with my Number Sense Posters 0-10.